Sandi Tan is the writer, director, producer and co-editor of Shirkers, one of the most acclaimed international documentaries of 2018. The film won the World Cinema Documentary Directing Award at Sundance 2018, is one of the five nominees for Best Documentary at the 2019 Independent Spirit Awards, and has been shortlisted for the 2019 Oscars. Shirkers has appeared on multiple Best Documentary and Best Film lists of 2018, including ranking #14 on the 2018 BFI/Sight & Sound Best Film poll of 264 international critics, the highest rank of any documentary in 2018. As well as speaking at AIDC, Sandi will participate in the ACCESS program, where she will mentor a group of emerging directors. 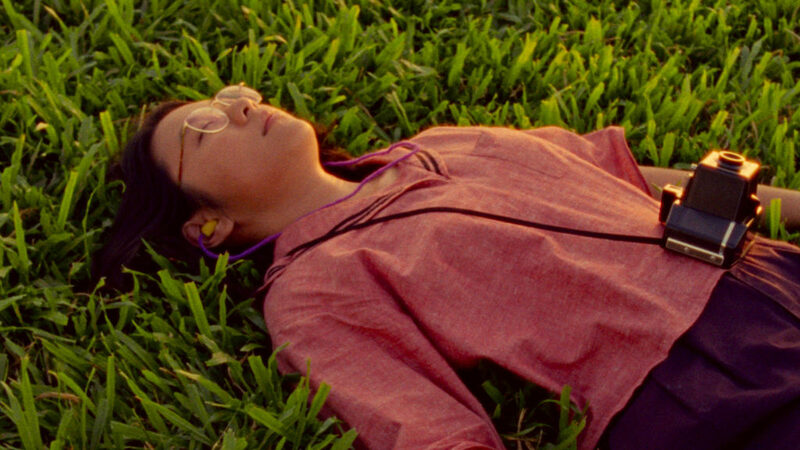 ACMI will also be screening Shirkers followed by a Q&A with Sandi during AIDC. Born in Singapore, Sandi, at the age of 16, published a cult zine called The Exploding Cat. At 22, she became the film critic at The Straits Times, Singapore’s largest newspaper, later moving to New York to study at film school at Columbia University. Her short films Moveable Feast and Gourmet Baby have played at over 100 film festivals including the New York Film Festival, Clermont-Ferrand and at MoMA, and have been broadcast internationally on RAI, SBS and ZDF/arte. She was a 2016 Sundance Documentary Film Program Fellow, a 2017 IFP Documentary Lab Fellow and a 2017 Sundance Creative Producing Fellow. She is also a successful novelist. In Shirkers, Sandi explores the events surrounding a film she and her friends began making with a mysterious stranger decades ago. Registration for AIDC 2019 is now open, with the full program of sessions and speakers to be announced 6 February.